We structure, arrange, and service first mortgages for golf courses, resorts, marinas, and hotels. Terms vary from 3 to 15 years based off U.S. Treasuries and LIBOR with various amortization options available. Our lending programs begin at $2M and are sized based on recent operating cash flow. Eligible Locations: MSAs within the U.S. and its territories. 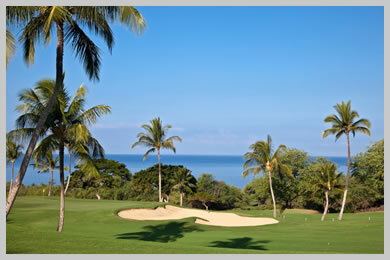 Property Types: Golf Courses including daily-fee, semi-private, private, and resort facilities. 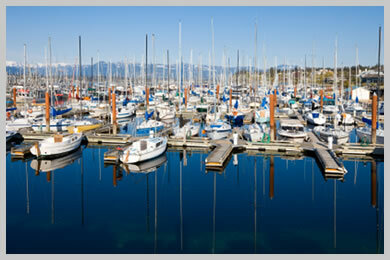 Salt-Water / Fresh-Water Marinas located in the United States. Loan to Value: Up to 70% of Appraised Value.